Region – Now that the snow is finally melting after one of the worst winters on record, many homeowners will most likely be dismayed when they see what Mother Nature has done to their yards. But a call to McCarthy’s Landscaping & Irrigation could quickly turn that despair into relief. 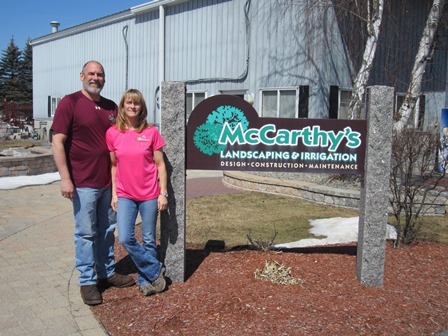 For this West Boylston-based company, now celebrating its 20th year, has a myriad of services to help you get your yard into top shape again. 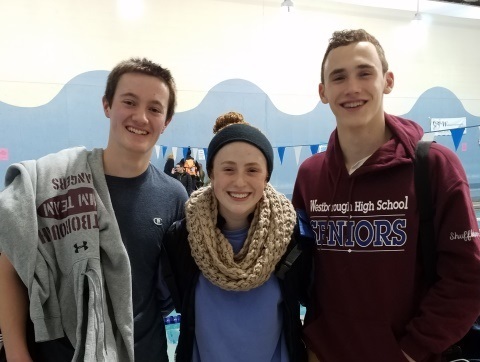 Westborough / Worcester - What may be currently the most successful sport at Westborough High based on wins and losses may also be, some say, the one that most often flies under the radar in terms of recognition and fan support. 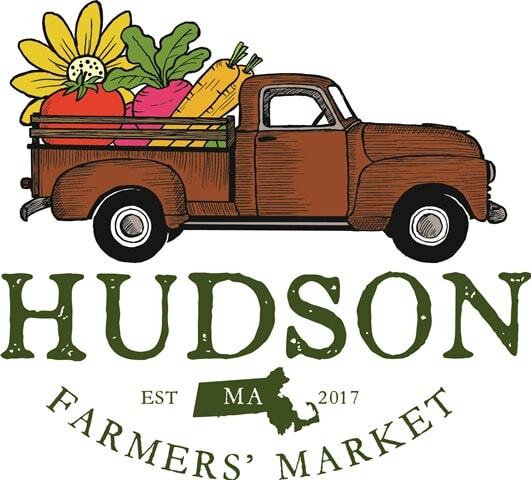 Hudson – Enthusiastic responses immediately followed a recent Facebook announcement for the new Hudson Farmers’ Market. 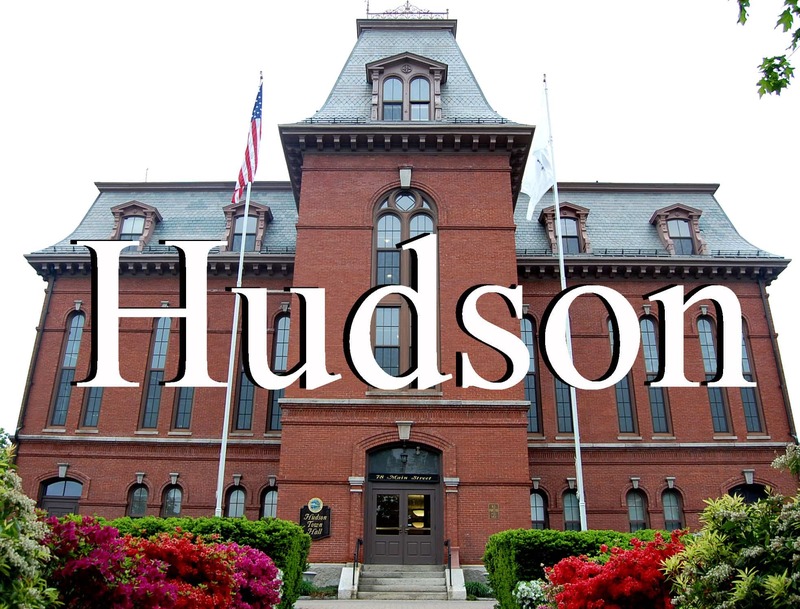 It’s opening Tuesdays, beginning June 6, from 3 to 6 p.m., behind Town Hall at the Avidia Bank Financial Center parking lot (formerly the Citizens Bank lot).